After 4.5 billion years, the Doctor Who Series 9 soundtrack is finally out! Doctor Who fans are used to waiting: even when there’s not a hiatus, we’ve had to drag our heels throughout much of 2009, 2012, and 2016. 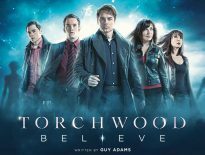 Despite only being a few months since Twice Upon A Time, this year has seemed very bereft of Doctor Who too. 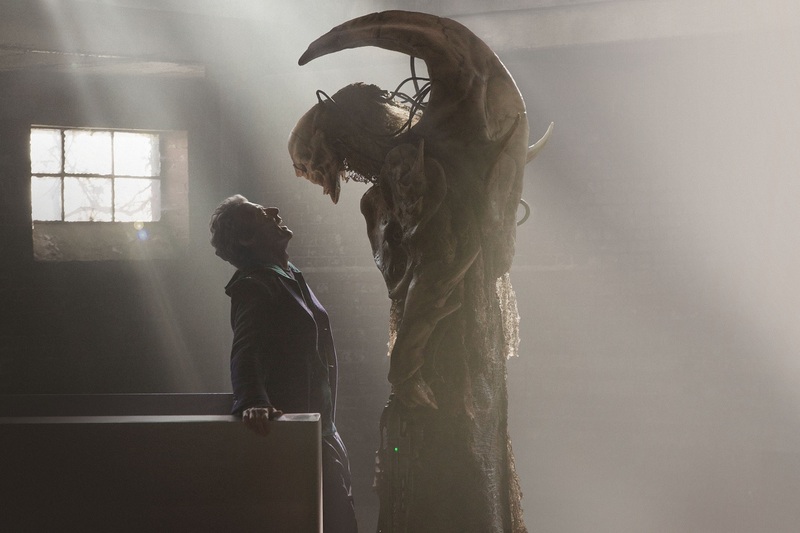 But at least the wait for the Series 9 soundtrack has ended, so we can finally do the ironing to the sounds of the Doctor’s metaphorical chess game with the Fisher King. How long has this wait been? 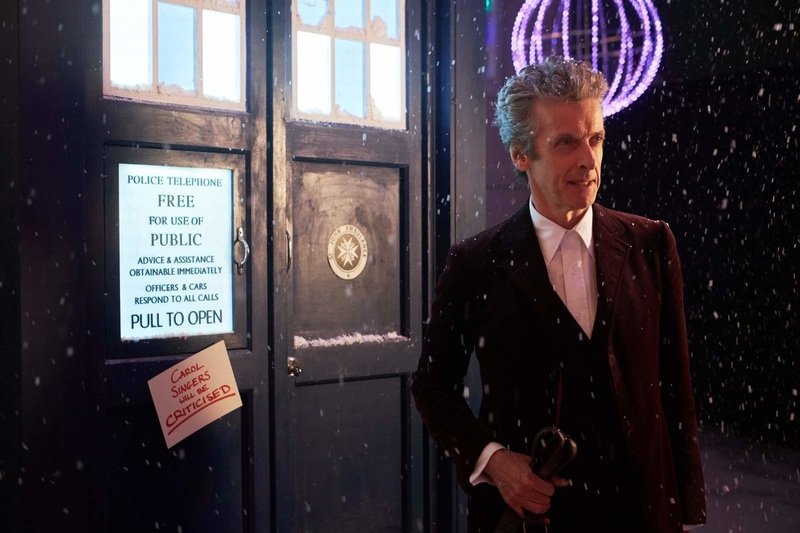 Well, the Series 8 soundtrack was released in May 2015, but Series 9 officially ended with that year’s festive special, so let’s put it as 2-and-a-half years, which seems a tad excessive, given the ever-eager fandom’s willingness to snap up anything Doctor Who! All the tracks are obviously by the supremely-talented Murray Gold, and are spread across four discs. Pleasingly, both Heaven Sent and the 2015 Christmas special, The Husbands of River Song get a disc each to themselves. 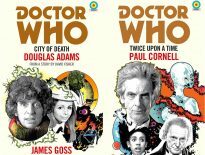 You might’ve pre-ordered the CD from Amazon when it was first announced, under the assumption that you’d get the Limited Edition set, complete with slipcase and booklet with Stuart Manning’s art. However, it’s now come to light that Amazon hasn’t any copies of this limited set. So where can you get the rarer, more comprehensive version? You simply have to go to Silva Screen, the production company responsible for all the previous soundtracks. Sadly, that means incurring at least £7 in postage costs, which is extortionate. Still, it’s a catch-22. 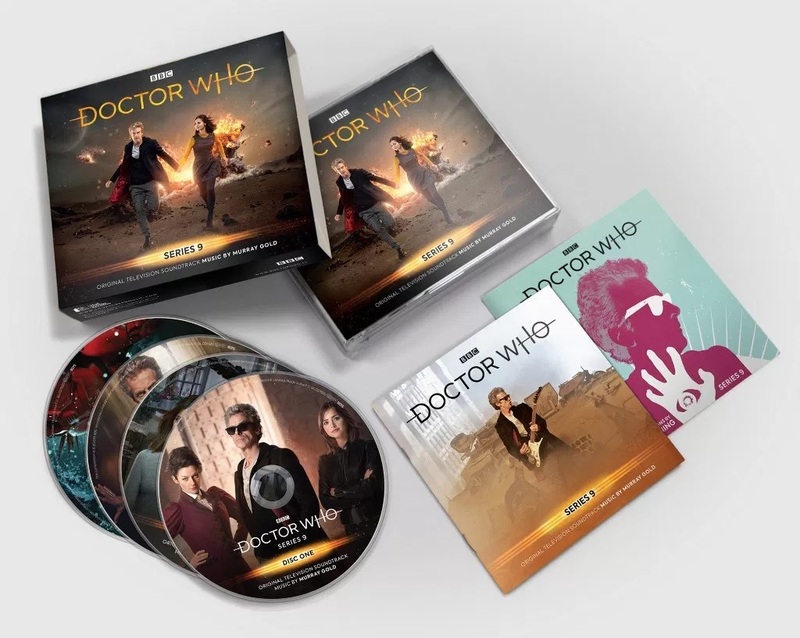 Order the Series 9 soundtrack from Silva Screen now.